TULSA OK. — Former MLB pitcher, Gaylord Perry, is scheduled to be the keynote speaker on Friday, Jan. 31, at Oral Roberts University’s annual Diamond Dinner. 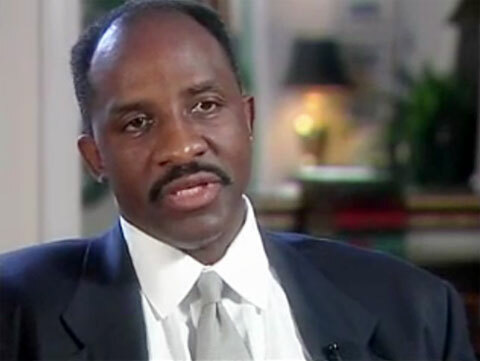 The event will take place at the Marriott Southern Hills, located at 1902 East 71st Street S. in Tulsa, Oklahoma. A silent auction will begin at 6 pm, with dinner and the evening’s program beginning at 6:30. 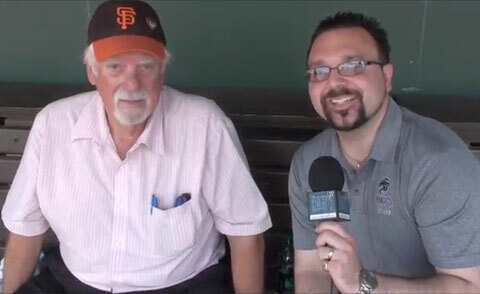 Photo shows former MLB pitcher, Gaylord Perry, speaking to Tommy Viola of Knights TV in 2013. After the Bronco’s incredible victory over the Dallas Cowboys last week, executive vice president of operations, John Elway, sat down with Chris Hall of Broncos TV to talk about the 51-48 win over the Cowboys and their upcoming week with the Jaguars. 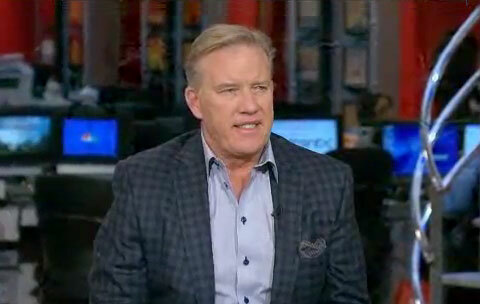 Photo shows John Elway speaking in an interview in early 2013 on the Morning Joe Show.